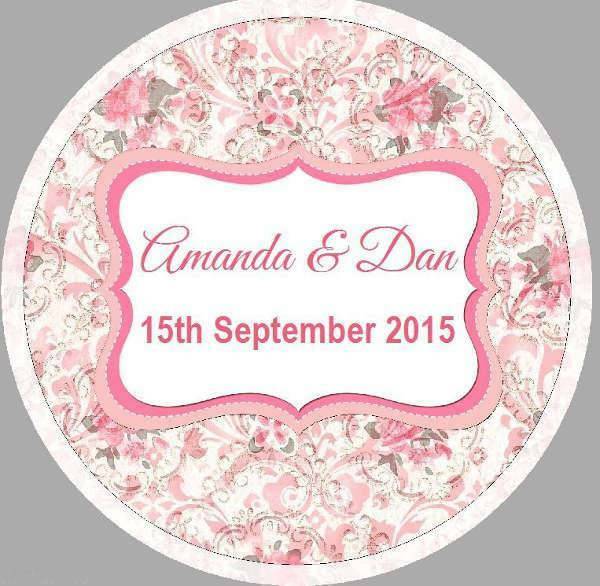 Wedding stickers are a great way to decorate your wedding invitations and envelops. 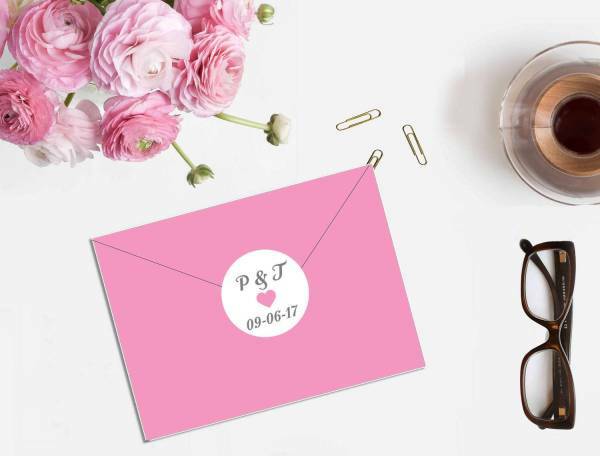 You can find many sticker designs around the web for a small cost or for free in order to add extra style to your wedding. The designs can follow the wedding invitations in style and color schemes for matching effect. 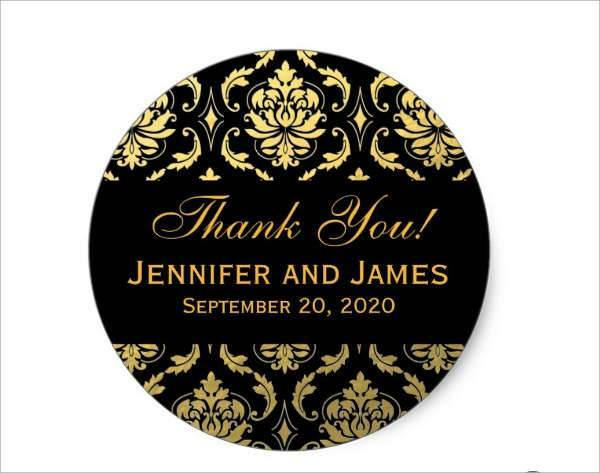 Following you will find a list of wedding sticker designs that will show you some of the available options that will help. 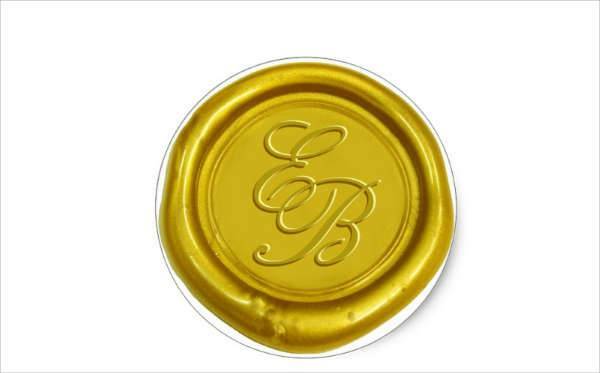 The variety of stickers that are related with the wedding genre is so big that will allow you to find the most incredible designs for your wedding scrapbook. You can choose the stickers based to the style or the design. A personalize design will require for you to add a personal message or a photo that will give you a startling design. You can go for a vintage style or a modern approach that will make your special day even more special. 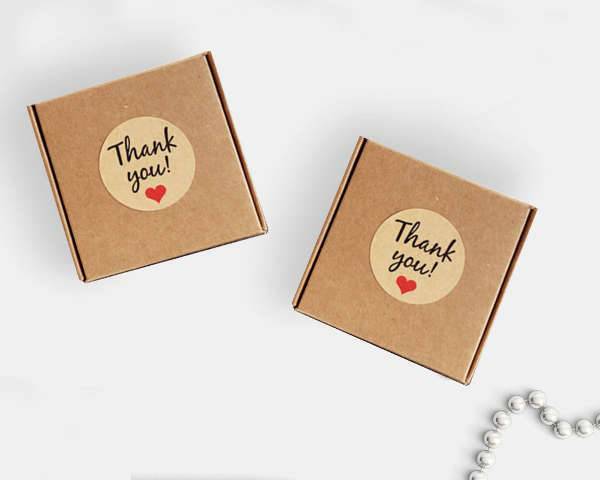 Thank your guests with stylish wedding thank you stickers. These designs are going to help you create a memorable impression to your guests while at the same time adding a unique quality to your wedding day with style and elegance. Sticker invitations are a creative way to invite your guests to save the date. You can go for a design that has excellent decorative elements or creative layout to give a unique style. These designs will look amazing on creative diy invitations. You can use wedding stickers in order to seal the invitations’ envelops. You can choose a design that matches the invitations in color and fonts or you can go for a complementary design for a touch of elegance and character. 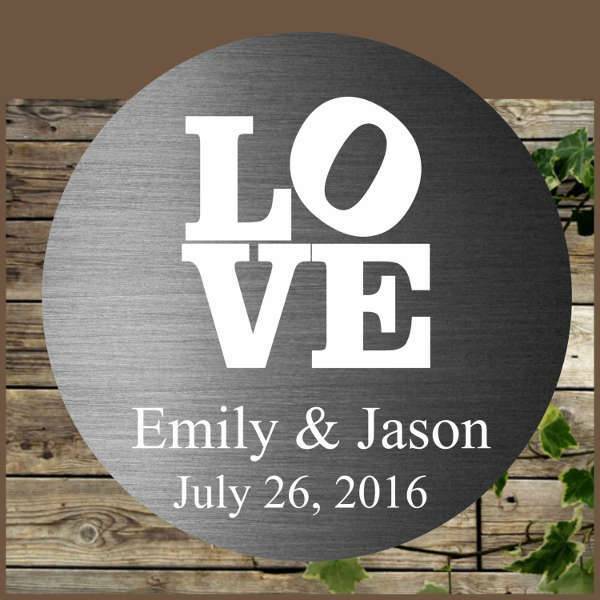 In case you want a glamorous look for your stickers you can go for silver wedding stickers. These designs offer you a stunning quality that brings you extra personality while decorating your wedding planning with elegance and style. 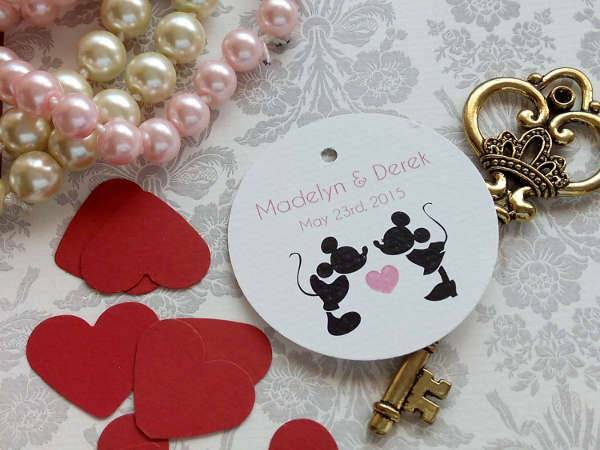 You can bring a touch of Disney’s magic to your wedding with sticker designs inspired by the famous characters. There is a great variety of designs that feature characters, castles and quotes to add a rejuvenating air to this special day. 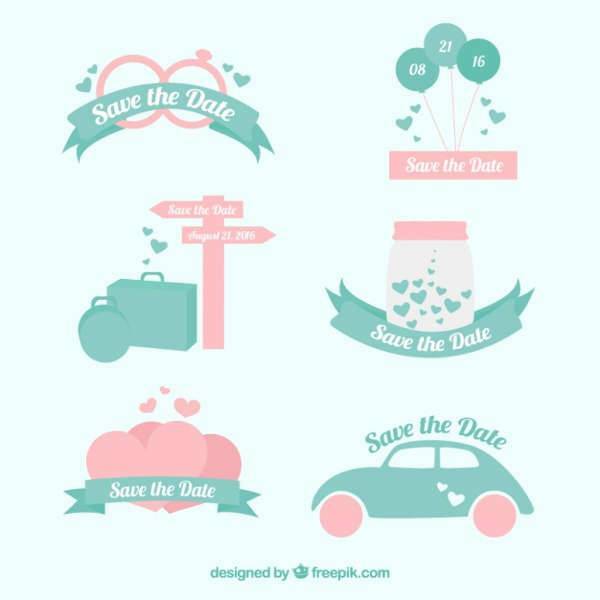 With the various designs that you can find all across the web, you can make your own diy wedding stickers. You will need a design that can be edited and customized in order to print and use it depending to your needs. Adding a touch of rusticity will make your wedding look elegant and stylish. 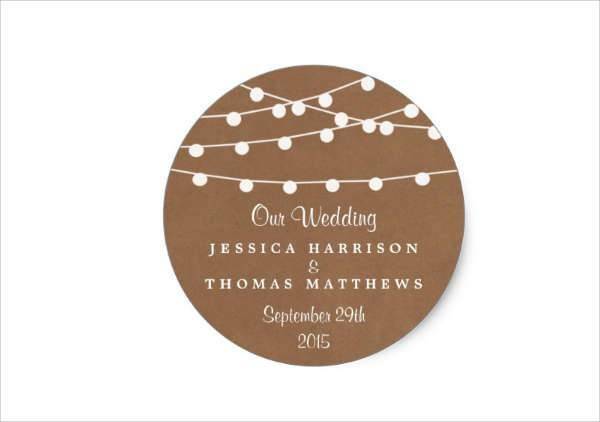 These wedding stickers feature decorative elements like lace, flowers and wood in a creative design that adds character to your special event. Stickers are used in a regular base and for many occasions. 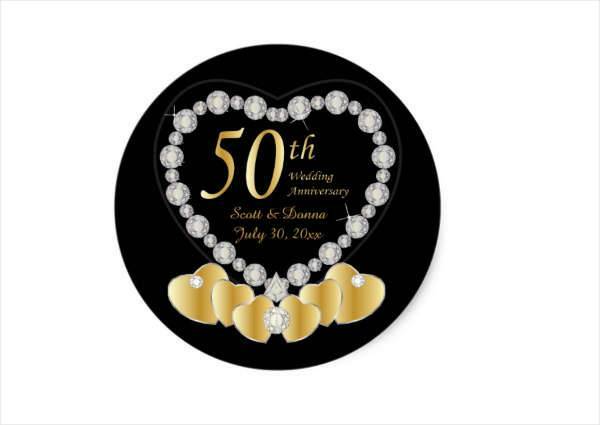 You can find many designs like church and birthday stickers that will help you add an interesting tone to your events. No matter what you choose the graphics along with the elegant fonts will give you stunning sticker designs.